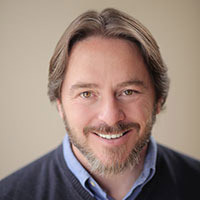 Brian Bennion received his Bachelor of Science in Health Education from the University of Utah and Master of Public Administration from Brigham Young University. In addition, he is a Licensed Environmental Health Scientist with the State of Utah. He has been involved in public health for 33 years. During those 33 years he has worked for the Utah Department of Health, the Utah Heart Association, and the Salt Lake County Health Department. In January of 2014, he was appointed Health Officer/Executive Director of the Weber-Morgan Health Department. 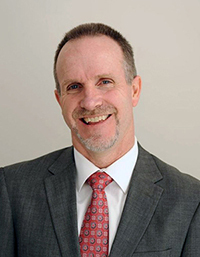 Before joining the department, Bennion served as the Deputy Director of the Salt Lake County Health Department where he worked as an Environmental Health Scientist and Administrator. He has a long track record of developing innovative and effective programs. He believes that community collaboration is very important in public health and is always looking to develop those partnerships. He hopes to extend the reach of the health department by engaging the residents of Weber and Morgan Counties and helping them continue to build healthy communities. He and his wife Vicki live in the beautiful Ogden Valley where they enjoy an active lifestyle of golf, skiing, hiking and spending time with their friends and family. They are blessed with 4 children and 5 grandchildren. Brian Cowan has Bachelor’s Degree in Zoology from Weber State University and a Master’s of Public Health Degree from Westminster College. He has been a Licensed Environmental Health Scientist with the State of Utah since 1993. Brian has spent most of his career in the Environmental Health Division, specializing in the onsite wastewater and air quality programs. He has also spent time working in the food service, swimming pools, drinking water, institutions, emergency response and solid and hazardous waste programs. Presently, he is serving as the department’s Director of Administration, where he is finding daily rewards in dealing with the challenges of operating a local health department. Michela Harris received her Bachelor of Science in Criminalistics from Weber State University. 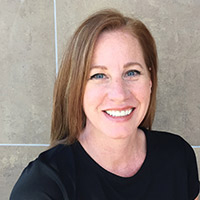 She has worked as an Environmental Health Scientist for the last ten years for both Weber-Morgan Health Department and more recently the Utah Division of Water Quality. Michela was raised in the Upper Ogden Valley and loves working and playing in the Weber and Morgan areas. 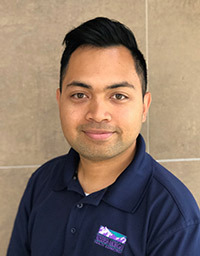 Jesse came to the Weber-Morgan Health Department as a health educator in 2014 from the Utah County Department of Drug and Alcohol Prevention and Treatment where he worked as a prevention compliance specialist. He received his Bachelors of Science in Public Health and Masters of Public Health from Brigham Young University. Jesse is passionate about substance abuse prevention and advocating for health rights for underserved populations. MaryLou has worked for the Weber-Morgan Health Department since 1990. 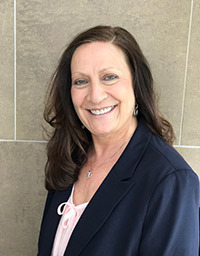 She received her Associates Degree of Nursing in 1989 from Weber State College, and her Bachelors Degree of Nursing in 2011 from Weber State University. Her specialty while at the health department has been Sexually Transmitted Diseases and Epidemiology. She is also certified as a Disease Intervention Specialist. MaryLou loves living in Ogden and working in Public Health. Colleen Jenson has worked for the WIC program since 1987 and has been with the Ogden WIC Program since 1997. 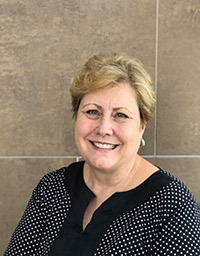 Colleen has been active in the Utah Association of WIC Administrators (UAWA) serving as secretary, treasurer, vice president and president 3 times. She received an award from UPHA for the entire clinic for their excellent work in the piloting of the WIC VISION system in 2011. Colleen loves working for the WIC program.